There's plenty of reason for Mustang pride in the latest college rankings. 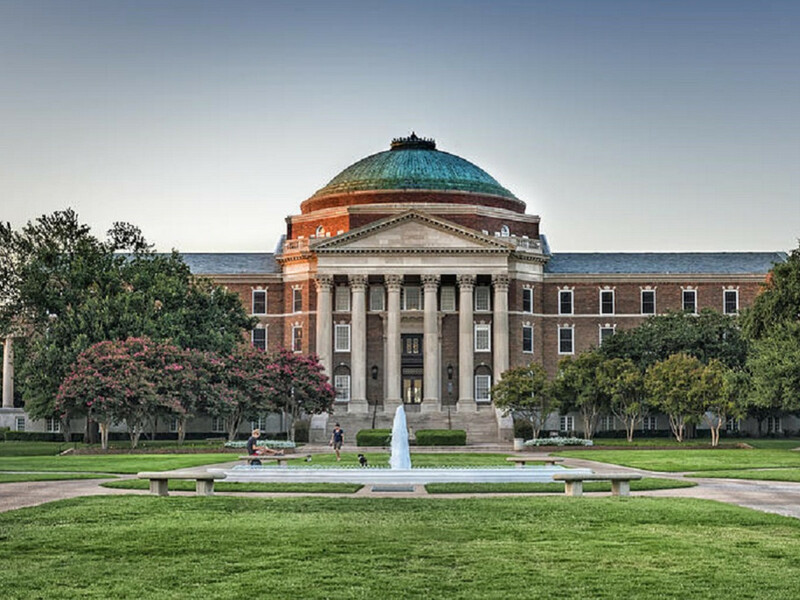 A new report from College Consensus notches SMU one spot ahead of its cross-town arch rival, TCU, among the top schools in Texas. SMU rides in at No. 6, and TCU, at No. 7. 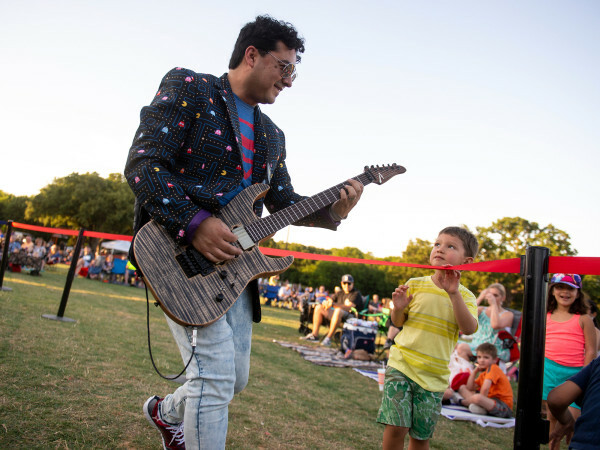 On July 24, College Consensus released its annual roundup of the best universities in the state, and San Antonio's Trinity University takes the No. 1 spot, beating out University of Texas, Rice University, and other Texas schools for the prime placement. 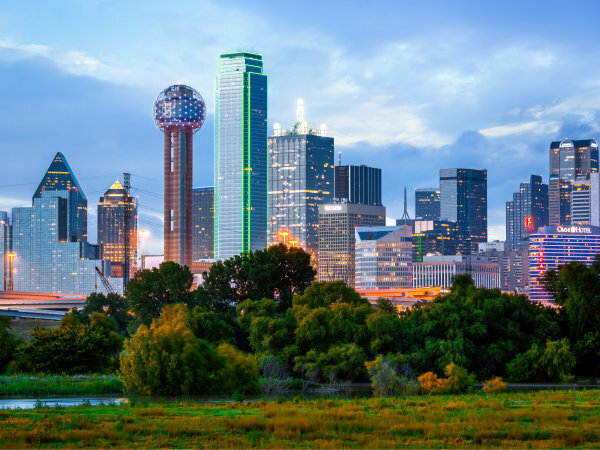 University of Dallas just makes it into the top 10, coming in at No. 9. To determine the rankings, College Consensus aggregates data and scores from respected publications such as U.S. News & World Report and Forbes and combines them with rankings from student review sites. The result, says the site, is a more accurate picture of where a university stands in respect to other educational institutions. "This ranking of the best colleges will look different from other similar rankings, simply because it’s an aggregate ranking," says the website. "Some colleges that get overlooked in other rankings get their chance to shine; some universities that hog all the glory get their proper place in the ecosystem." SMU scored a total of 68.6, averaging its student consensus of 76.6 and publisher consensus of 60.6. TCU's total score was just slightly lower at 68.3, averaging a student consensus of 79 and a publisher consensus of 57.5. Top-scorer Trinity University earned a total of 75.5. Since its founding in 1869, the private university has developed a reputation for its engineering and business programs, among others. In 2018, U.S. News & World Report ranked Trinity No. 1 in both its Regional Universities West and Best Value categories. Its 125-acre campus in Monte Vista is also listed on the National Register of Historic Places, one of only three campuses in the U.S. to garner the distinction. Rounding out the top 10 universities in Texas are Rice University (2), Texas Lutheran University (3), University of Texas at Austin (4), Texas A&M University — College Station (5), Howard Payne University (8), and Southwestern University (10). 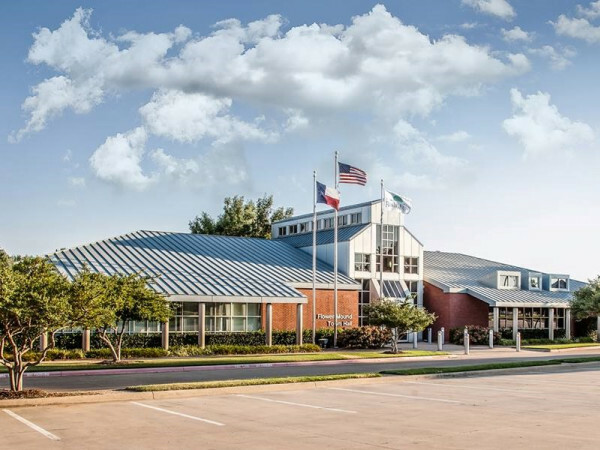 "Texas has a lot of land, a lot of people, and a lot of need for higher education opportunities to keep the state's professionals, leaders, and workers up to date and productive," explains College Consensus managing editor Carrie Sealey-Morris in a release. The release also notes that as Texas schools continue their advancements in research, learning, and social impact, the nation is increasingly looking to the Lone Star State as a model for higher education.